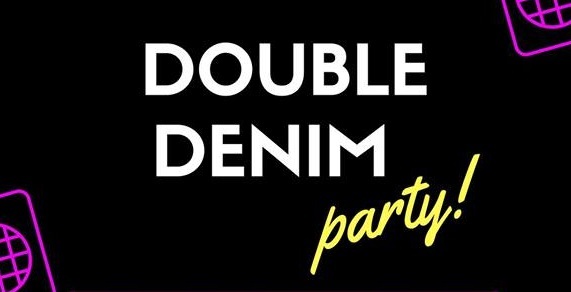 Welcome Back Night – Double Denim Party! 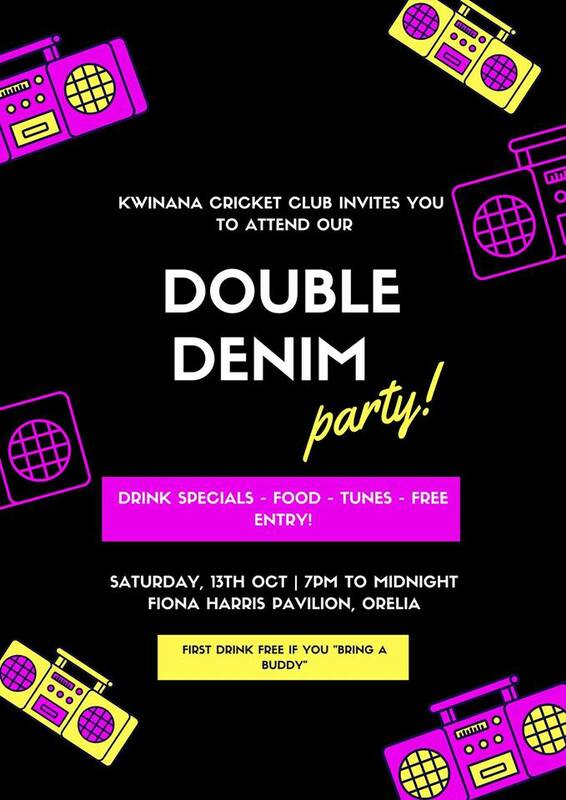 Kwinana Cricket Club invites you to attend our Double Denim Party! Drink specials, food, tunes and FREE ENTRY! First drink FREE if you “bring a buddy”.